our trophies are there to mark the occasion. 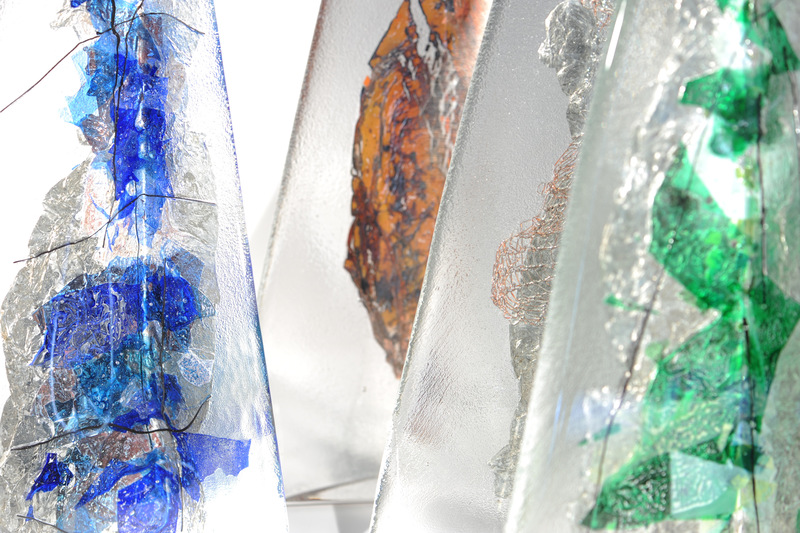 Michel Leclerc, glass artist, uses creativity and talent to design and produce your trophies. To assure transparency and brilliance, high-standard glass is always used. Whether you pick an exclusive trophy or one from our ready-made collection, the recipient will proudly want to show it off, because it is a genuine work of art. A top notch glass trophy created by glass artist Michel Leclerc is the highlight of the consideration you feel for the person that receives it. From our studio, the trophies are then ready to be offered for a special event to highlight the excellence of a collaborator, the dedication and fidelity of an employee or the achievement of a peer. Various groups have purchased trophies that we created: hospitals, professional associations, religious congregations, non-profit organisations, as well as private corporations.